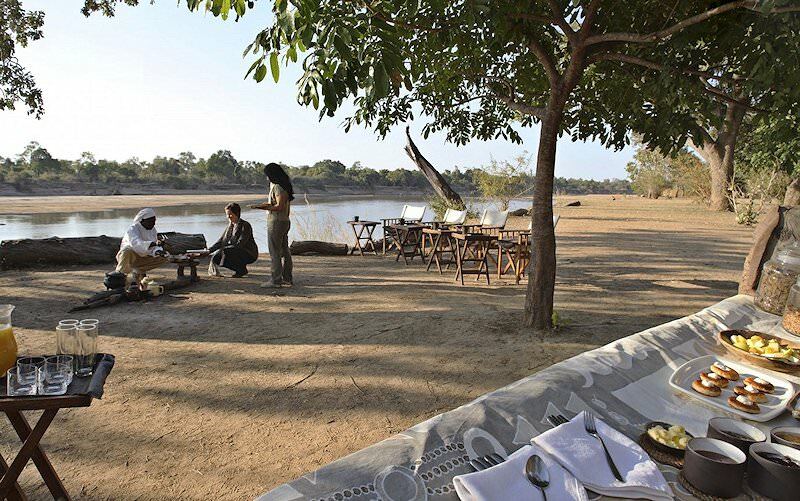 Mchenja provides luxury accommodation on the banks of the Luangwa River in Zambia. 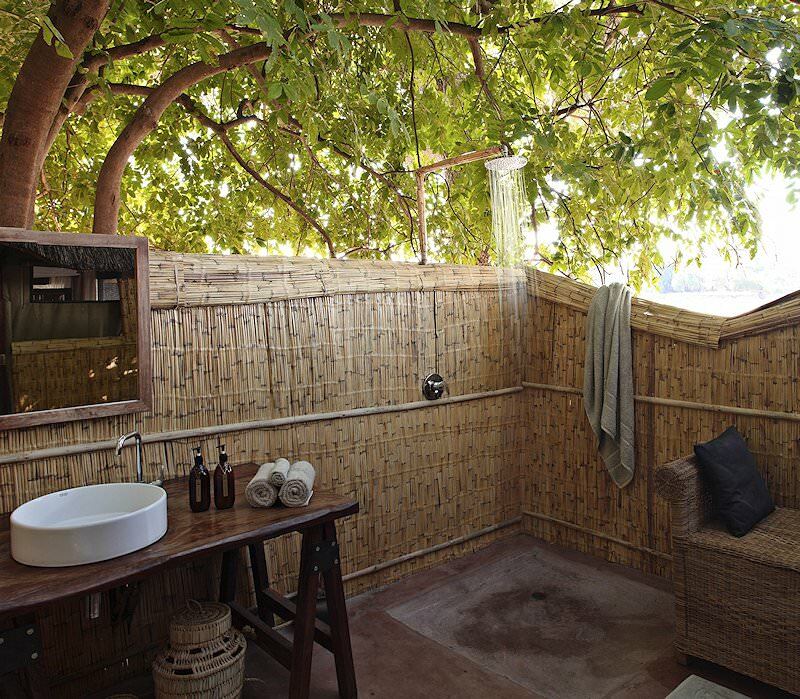 Mchenja Bush Camp overlooks the ebony tree-peppered shores of the Luangwa River in South Luangwa National Park. The Luangwa River inundates its flood plain periodically and, after a flood, occasionally diverts its course, leaving oxbow lakes astride the original channel. 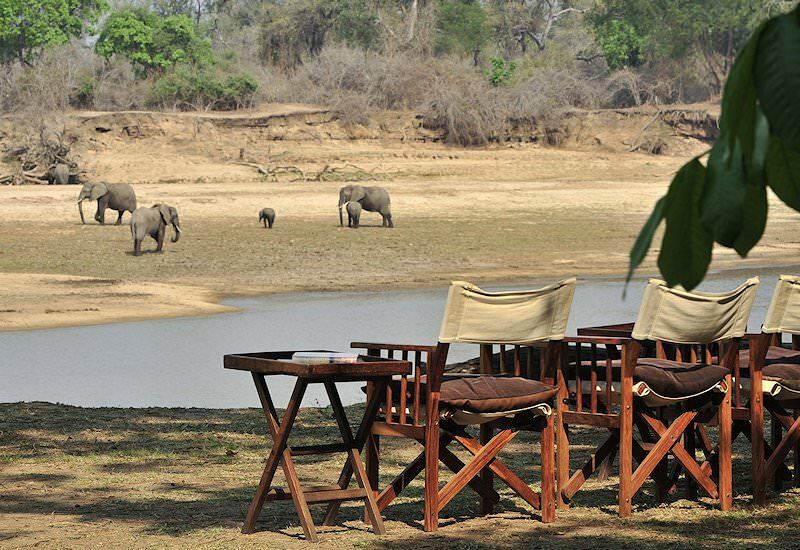 This instability produces the lush scenery and prolific ecosystem for which the Luangwa Valley is celebrated. 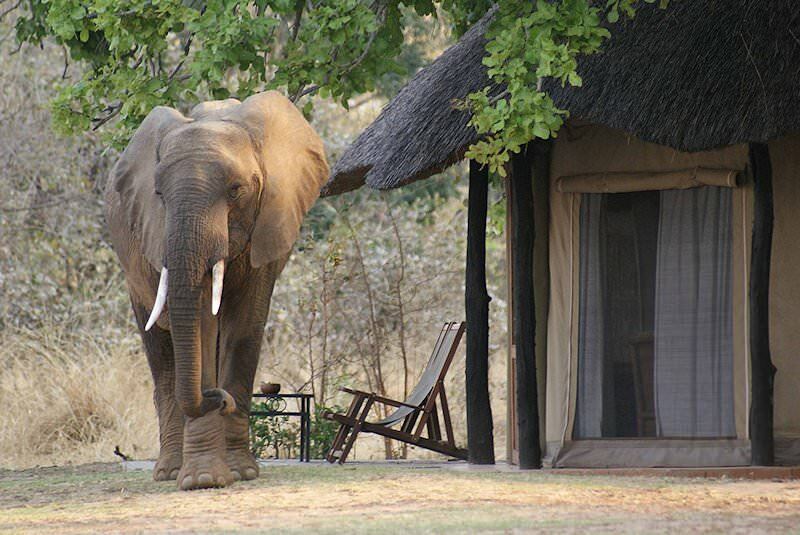 This luxurious camp offers five plush tented suites with open-air bathrooms and view-rich Victorian-style bathtubs. The interiors are draped in whites and creams and fitted with artfully woven furnishings. The lounge area has been constructed around one of the fallen ebonies, contributing to the inherently wild atmosphere. 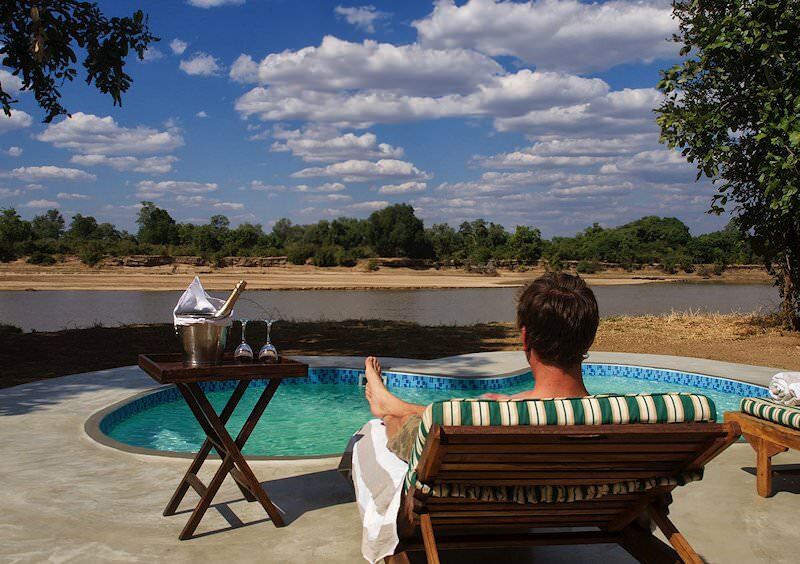 Hot afternoons may be spent cooling off in the main area’s plunge pool or unwinding on your suite’s personal veranda. 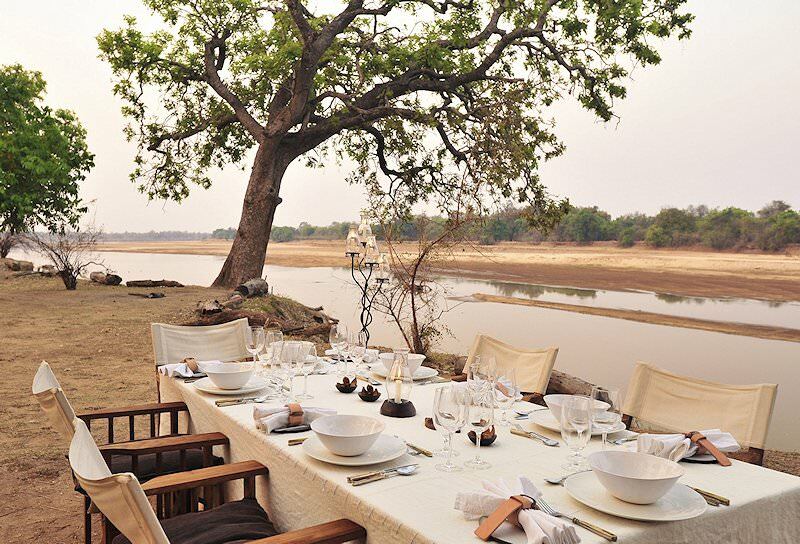 Dinners are truly a highlight, candlelit and enjoyed overlooking the river under the glittering African night sky. 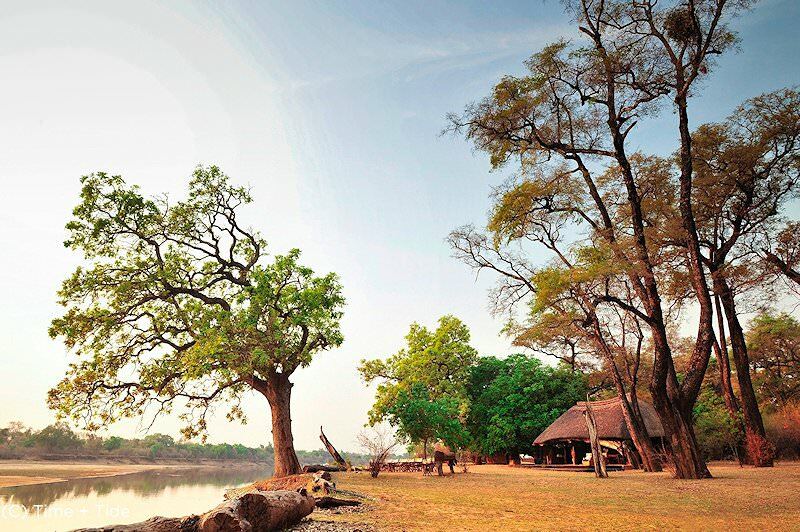 While visiting Mchenja, your days are devoted to game activities in South Luangwa. 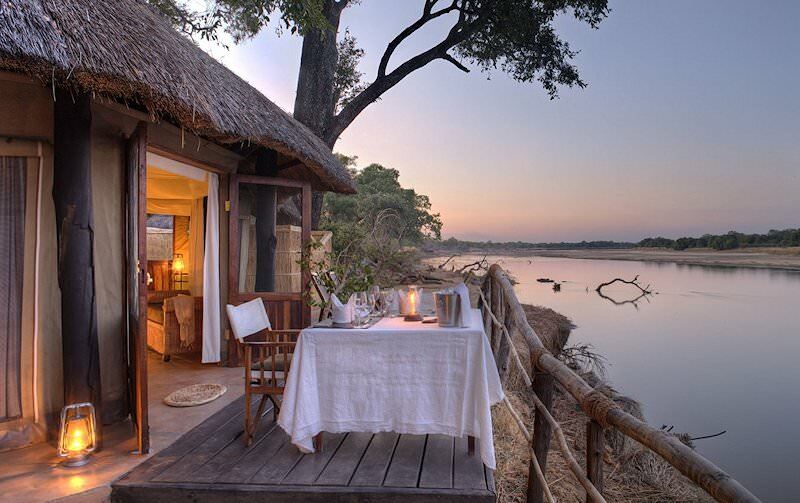 The Luangwa Valley is home to two endemic species - Thornicroft’s giraffe and Cookson’s wildebeest - and a wealth of other plains game. 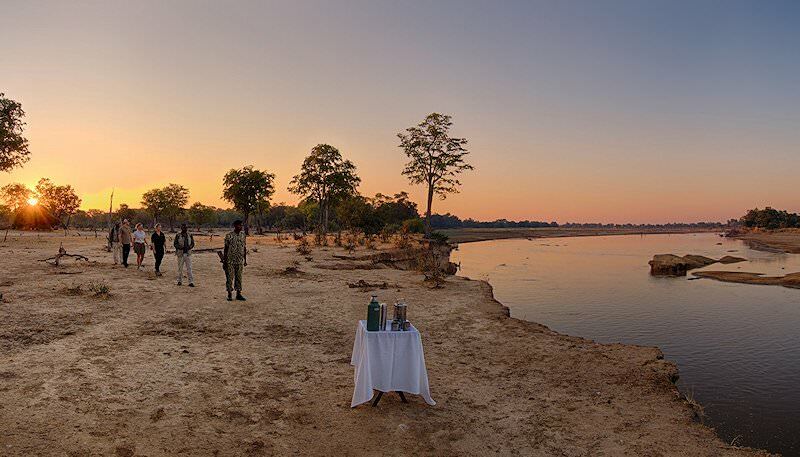 Luangwa has also been dubbed ‘the Valley of the Leopard’ by Zambia safari enthusiasts, as it was one of the finest wilderness areas to observe leopard in their natural environment. Lion and spotted hyena also occur throughout, while African wild dog numbers are finally on the increase after an anthrax epidemic in the late 1980’s. 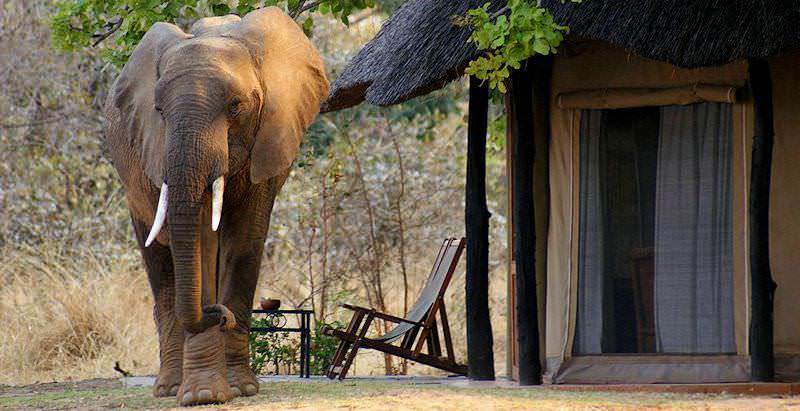 South Africa's top safari destinations range from Addo to Hluhluwe-iMfolozi. Botswana's wilderness areas range from semi-desert to lush inland delta. Namibia's arid landscapes make for bewitching safari backdrops. 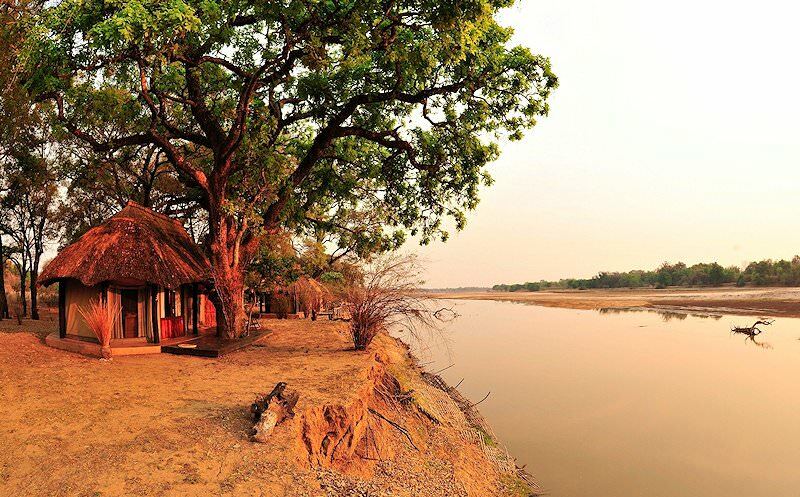 Zambia's far-flung national parks range from South Luangwa to Kafue. Zimbabwe's view of the Victoria Falls is nothing short of spectacular. Mozambique is appealing for its tropical climate and fine beaches. The Kruger National Park is a wild paradise that hosts a wealth of wildlife, including 147 different species of mammals. 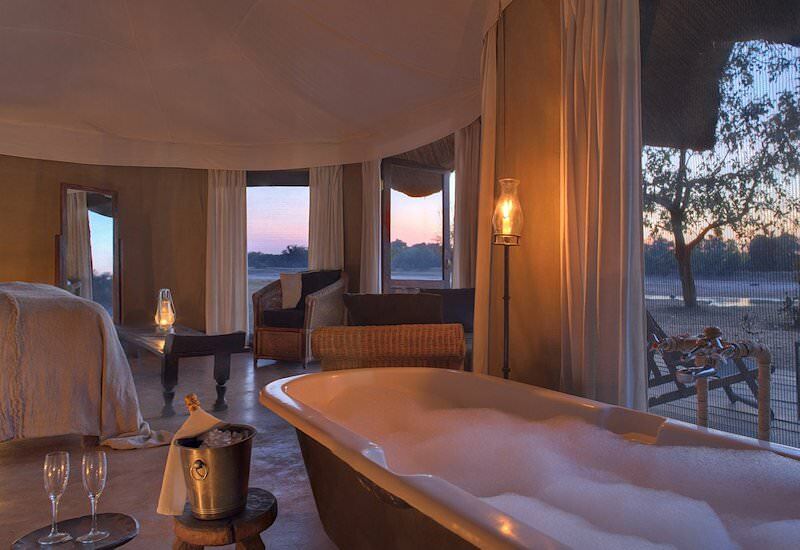 The luxury African safaris we offer are appealing for their inclusive nature, from your safari activities to your plush accommodations. The Big Five inspire awe from all who encounter them on safari, from the mighty lion to the rare and endangered black rhino. 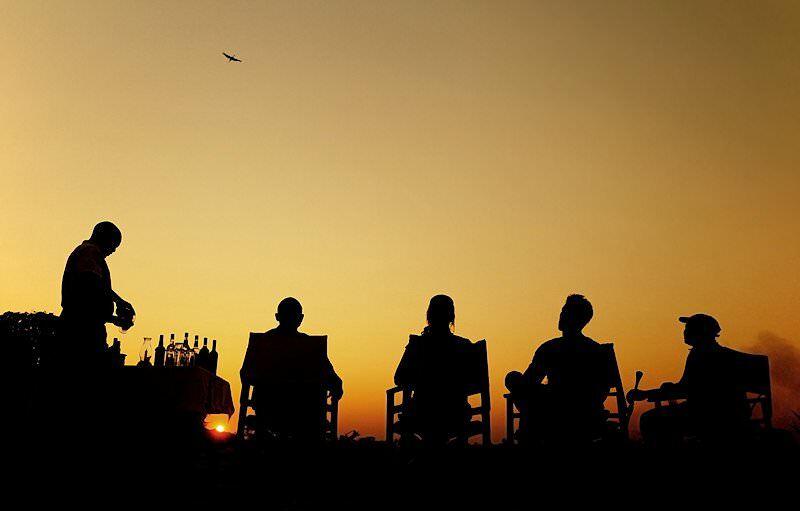 The African lodges we use have been handpicked for their impeccable service levels and game viewing potential.